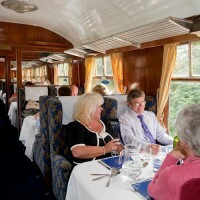 This train runs on most Sundays through the year, except at certain special events. 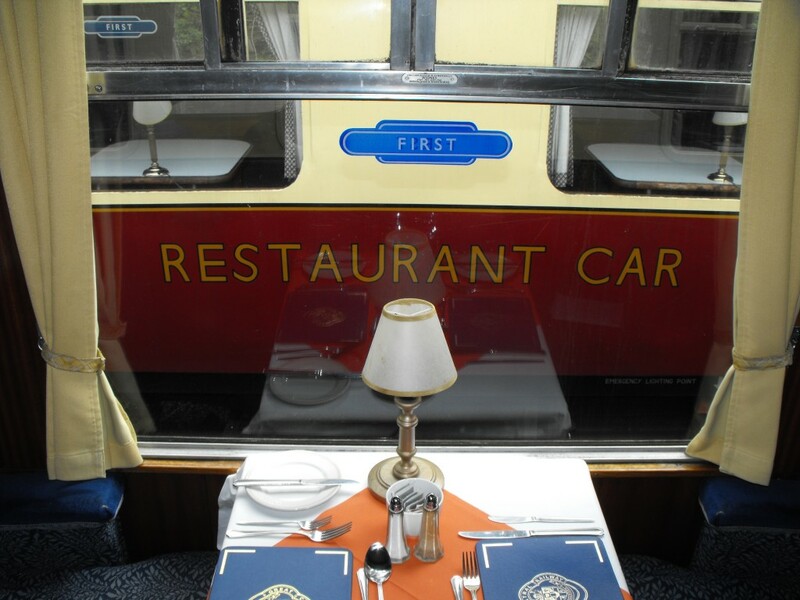 Your four-course lunch is served aboard our First Class Restaurant Cars as a steam locomotive takes you on a leisurely journey through the Charnwood’s glorious countryside. 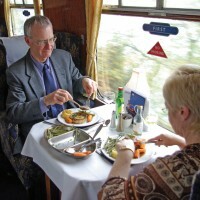 Your meal is served during the journey and there will normally be a pause on Swithland viaduct with its magnificent views across the reservoir to Charnwood Forest. 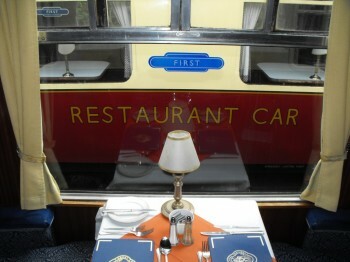 Be the first to review “Elizabethan Dining Service – 4 people” Click here to cancel reply.